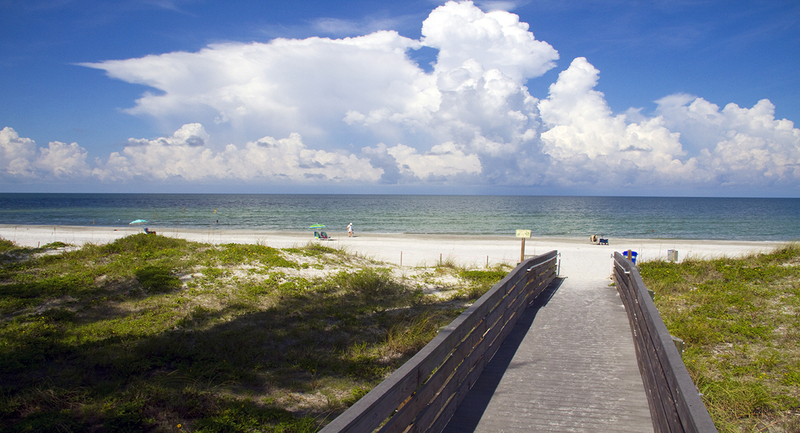 The West Coast Beaches of Pinellas County offer some of the most beautiful beaches in all of Florida. 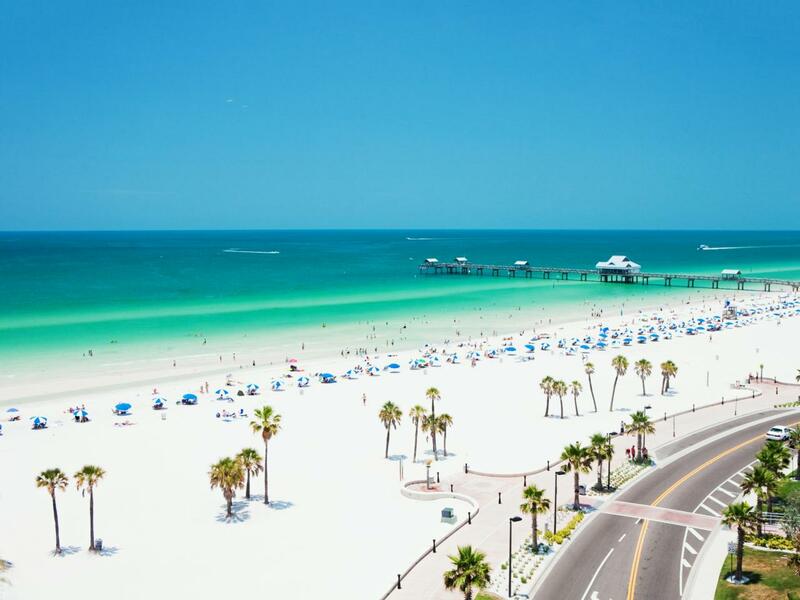 From Clearwater Beach to St. Petersburg Beach are quaint little towns offer views of the Gulf and of the Intracoastal. Some of these areas are Indian Rocks Beach, Bellair Beach , Madeira Beach and Treasure Island. 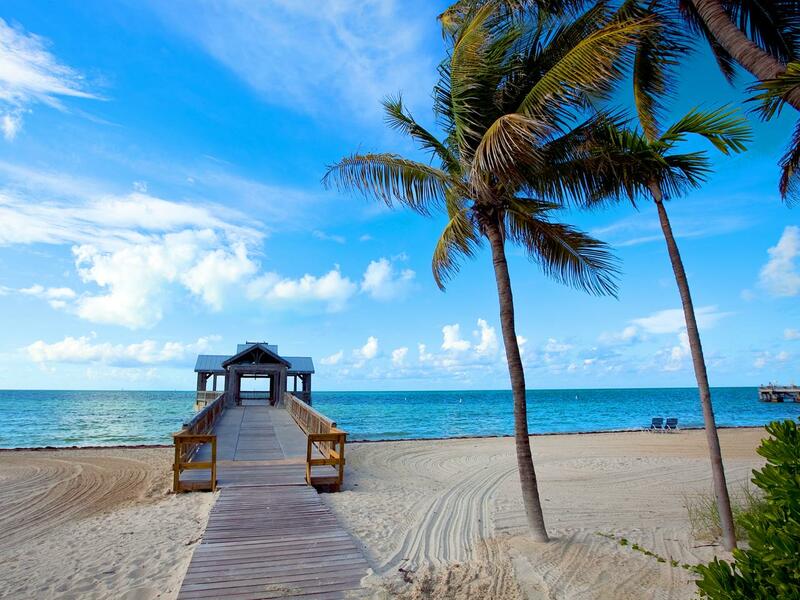 With two locations to serve you Premium Properties Shop can an guide you to your own private beach oasis or your Central Florida Home.